Are you looking for talented and trusted legal counsel? Look no further. Call or enter your information in the contact form. Eric handles several areas. He is a Bastrop Criminal Lawyer handling DWI, drug possession, domestic violence, and many other criminal charges. For a talented trial lawyer call now. Contact us for a free consultation. 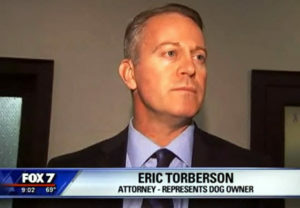 Eric has had several cases reduced and dismissed in his years of legal practice. Eric has extensive training in DWI law and attends yearly seminar updates to make sure to stay current with procedures and DWI and DUI laws. Not everyone is the best Bastrop DWI attorney for you. You need experience and success. There are various reason reasons or opportunities to have a run in with law enforcement. Depending on the time of day or the circumstances traffic stops are a common reason someone would need a Bastrop Criminal Attorney or Bastrop DWI Attorney. Be sure and call us to get the best legal representation around.